This stunning ceramic tea light holder from Verano is a beautiful ornament to add to your Christmas décor. 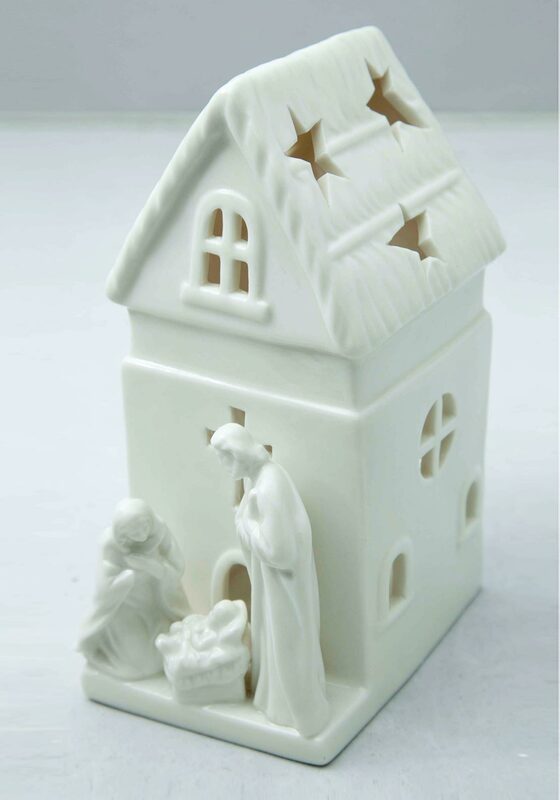 This ornament has been constructed from ceramic and features a chapel with the holy family outside. The roof of the chapel has open stars, so your tea light candle will light up this ornament beautifully.